1. Zzzzzzz. What a load of rubbish. By far the most boring match of the tournament so far. 2. As commentator Steve Wilson noted, this was just like watching England starting a major tournament. France we lacklustre, short of ideas and generally useless. 3. Quote of evening (and highlight of the match in fact): “Ribery with Rat.” It conjured up images of the offensively faced Frenchman singing to his rodent best friend, like Michael Jackson and Ben. 4. 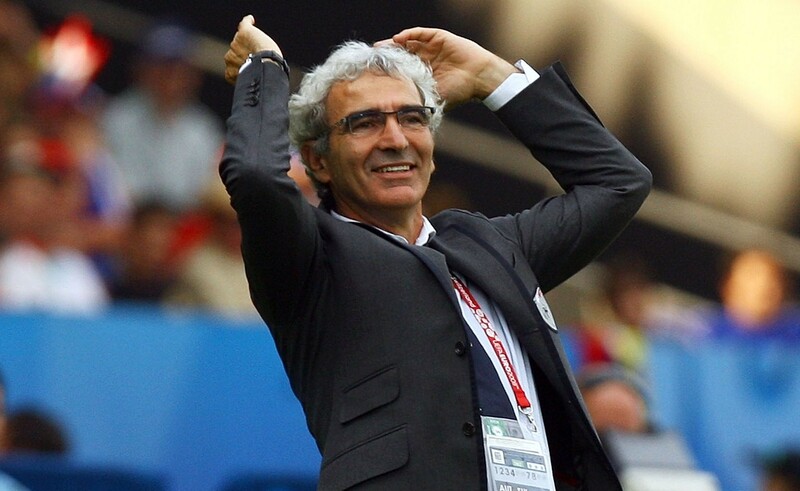 Raymond Domenech should take some logic tests. Two holding midfielders against a side content to put 10 men behind the ball. Why? 5. Mark Bright: you can pass opinion without the tag, “For me…”. We know the opinion passed is “for you” for it is you uttering it live on television. That is all.